Madden NFL 19 has now been out for nearly two months and today the third substantial patch for the game went live on all platforms. 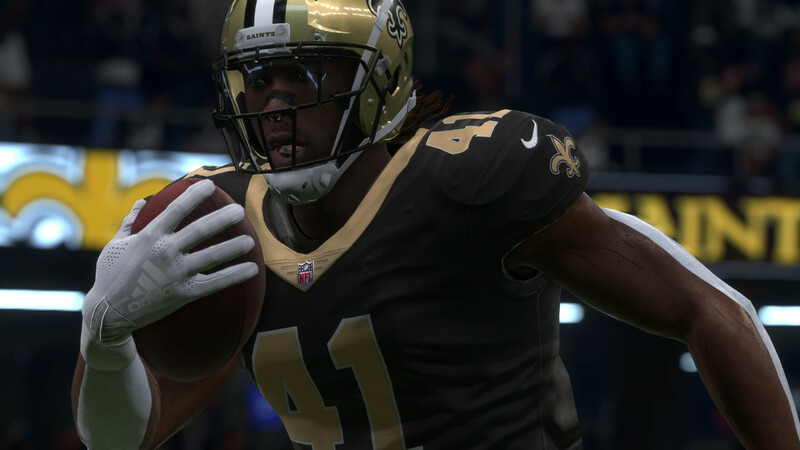 The first update for Madden NFL 19 was based on beta feedback and included a major change to the Hit Stick while the second one had numerous improvements for Franchise Mode and a number of gameplay adjustments. This third post-release patch is heavy on various gameplay and visual improvements. Among them are new equipment options, new player and team celebrations, at least 15 more player likeness updates, the ability for retractable roof stadiums to open in Franchise, and the introduction of a new player ability in Ultimate Team.